This is an incredible deal from Fruits & Passion Canada, as you can pick up all the necessities for keeping your room smelling clean and fresh without breaking the bank. 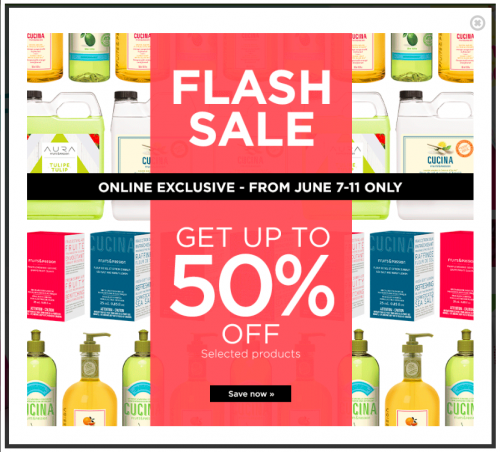 Right now, you can save up to 50% off selected products from Fruits & Passion and also qualify for FREE shipping when you spend $25 or more online. 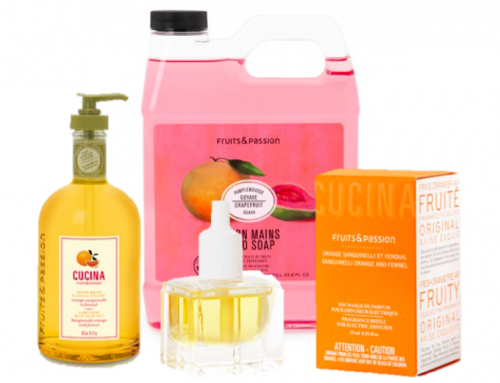 In this flash sale from Fruits & Passion, you can pick up refillable hand soap, perfume refills for electronic diffusers, foaming bath soap, dish detergents, fragrances and much more so up to half-off the regular price. I was able to grab a 1L grapefruit guava hand soap refill for just $20, though normally it’s sold for $32. If you spend $25 or more, Fruits & Passion will provide FREE shipping.